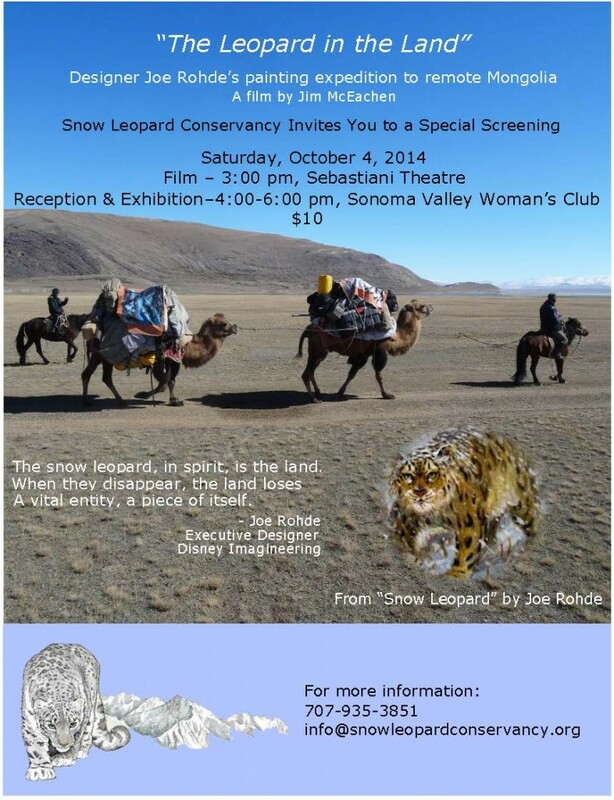 We proudly present a one-time screening of “The Leopard in the Land,” on Saturday, October 4. 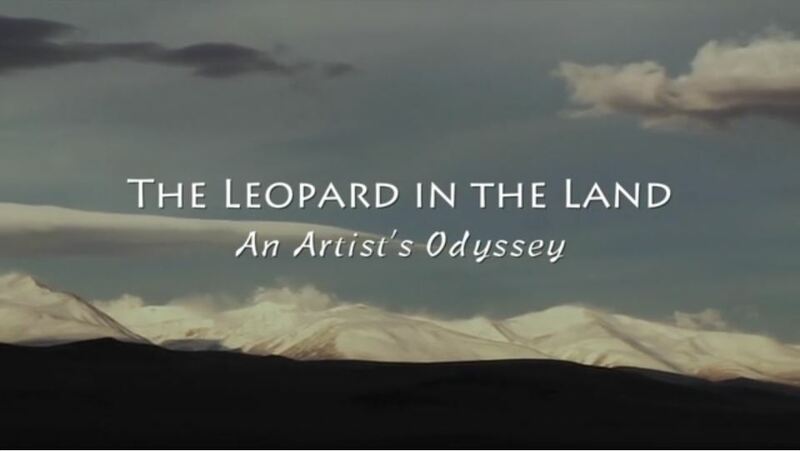 This film by James McEachen documents Disney Executive Designer Joe Rohde’s expedition to remote Mongolia to create paintings for snow leopard conservation. 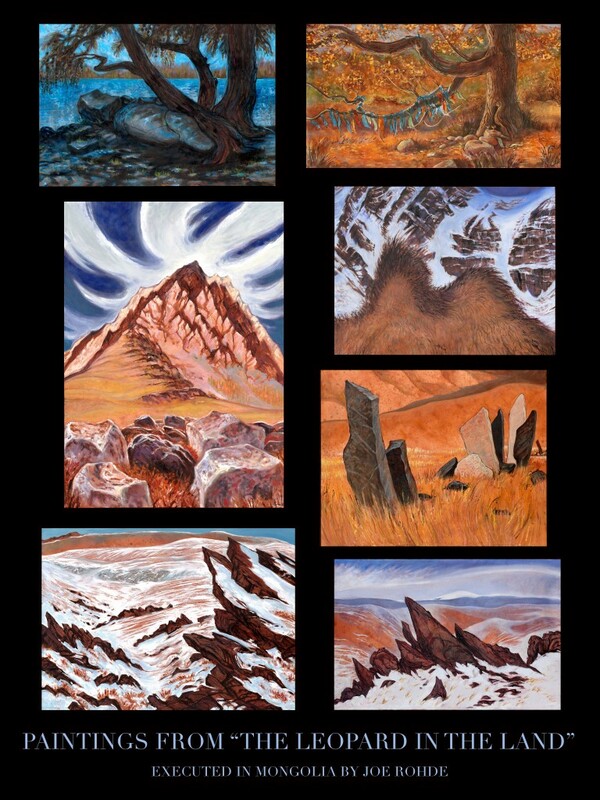 After the film there will be a reception and exhibition of Joe’s work. Joe, Jim, Conservancy staff, and Keesa the Bactrian camel will be on hand for a fascinating, fun afternoon.